Being a kid you have always wished of falling sick so that you can escape school for a day or so. To escape a meeting one would have wished of suffering from a fever. 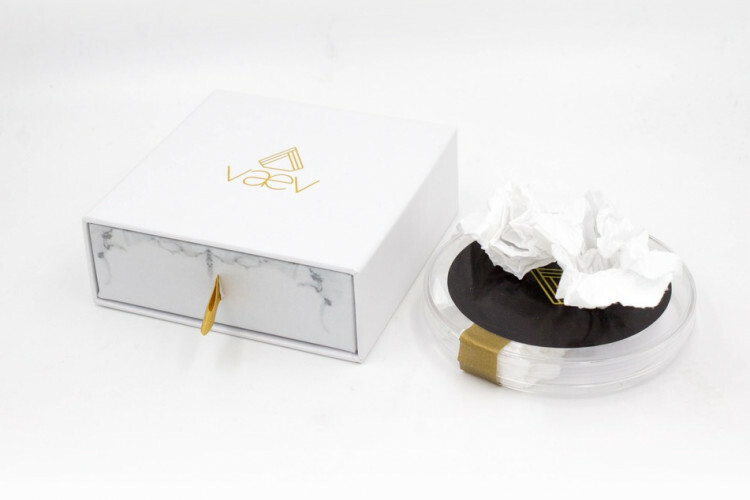 Earlier we used to depend on nature for this but now a US firm, Vaev has given this power too in our hands. It is selling used and snot-filled tissues in the market for Rs 5,700, using which one will fall sick with cold or fever.